Does your back hurt when going down stairs? 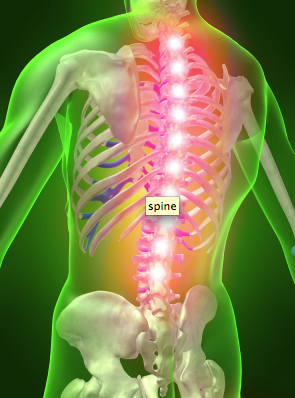 Arthritic changes in the vertebrae are pressing on nerves (stenosis, for example). A disc herniation is pressing on a nerve. Swelling/inflammation is pressing on a nerve. A fatty deposit or tumor is pressing on a nerve. See the common thread? Something is pressing on a nerve. And that something is jammed into the nerve each time you extend the spine or lean backwards: that is why you get those sharp ‘zingers’ or pains. So what you need to learn to do is to hold a neutral spine throughout your daily activities. It’s not easy but you can do it. Professional football players that continue to play into their late twenties and these days into their forties learn how to tackle and fall with a neutral spine. If they can do it while getting roughed around like that then you definitely will be able to learn to do it during less arduous activities than football. Good luck and the explanation for finding your perfect neutral spine is in the previous blog. Follow this link.